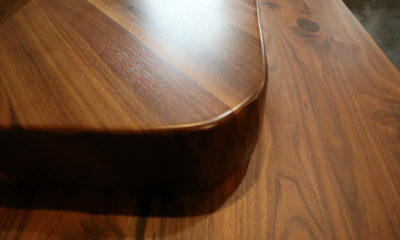 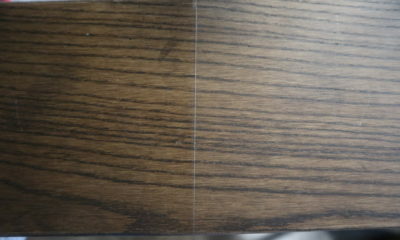 Imported from Europe, our stain and finish, we can confidently say, is the best on the market. 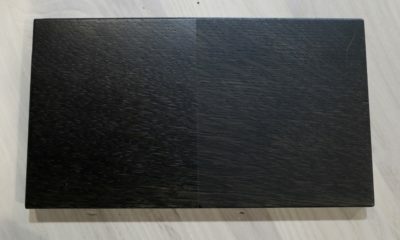 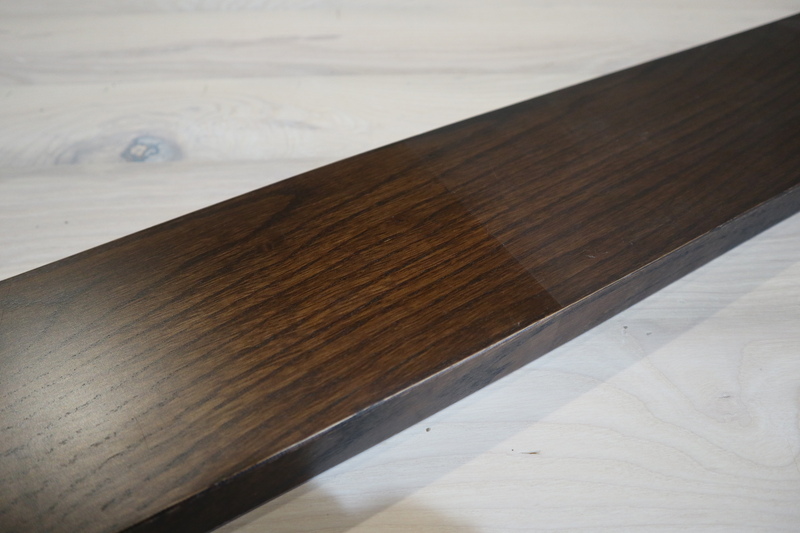 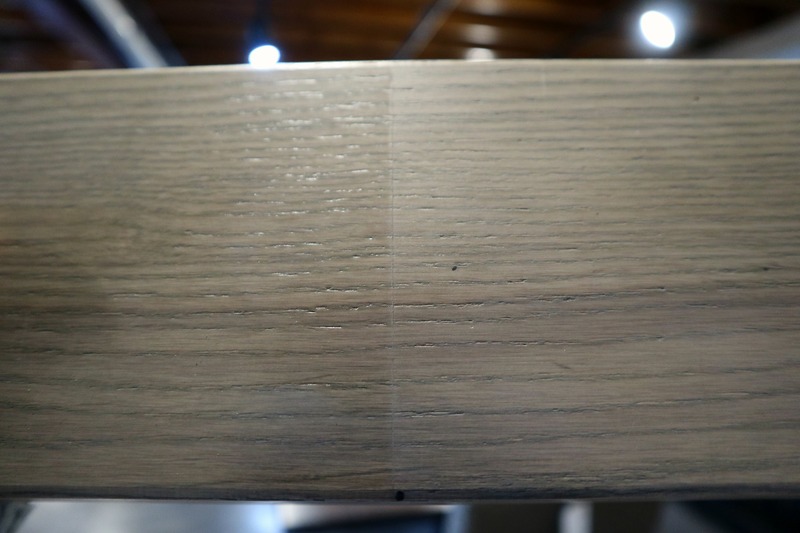 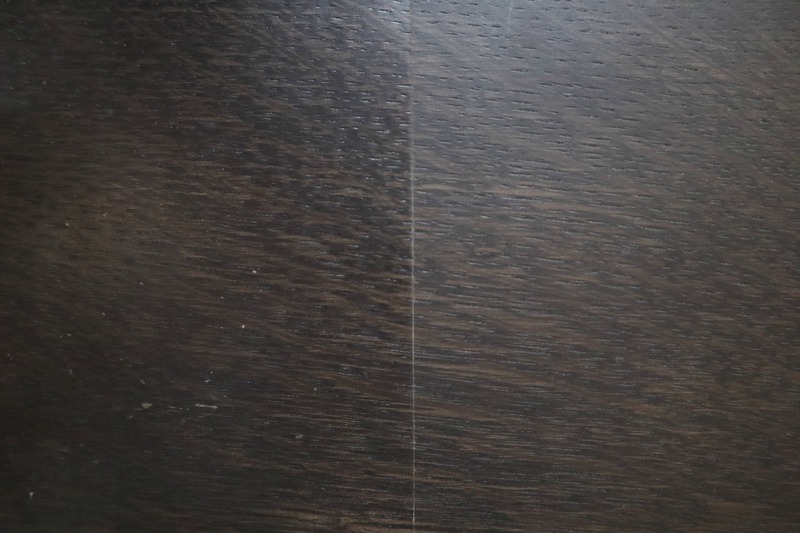 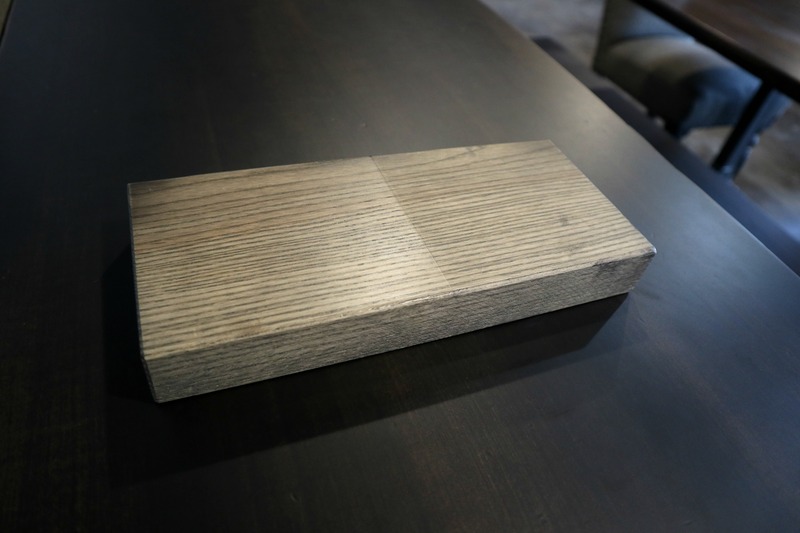 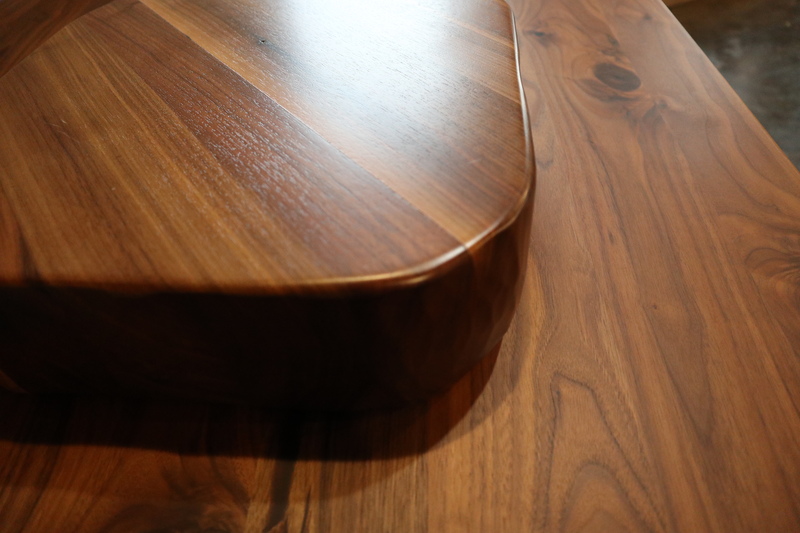 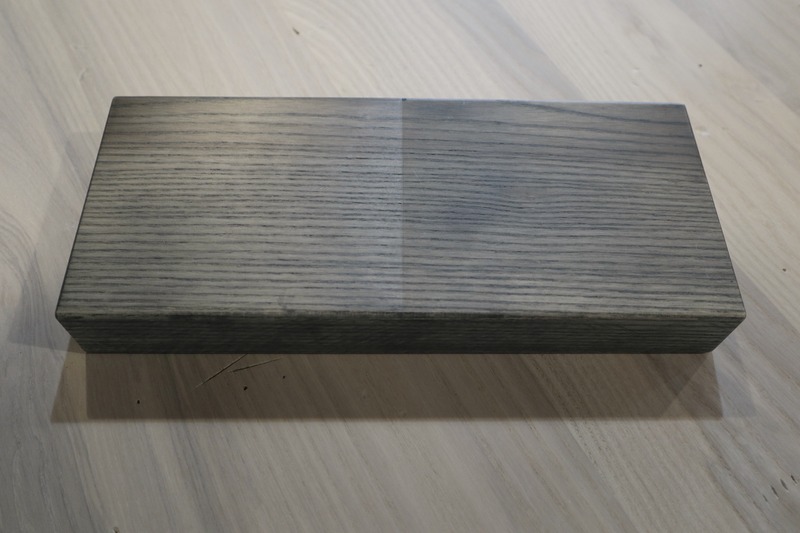 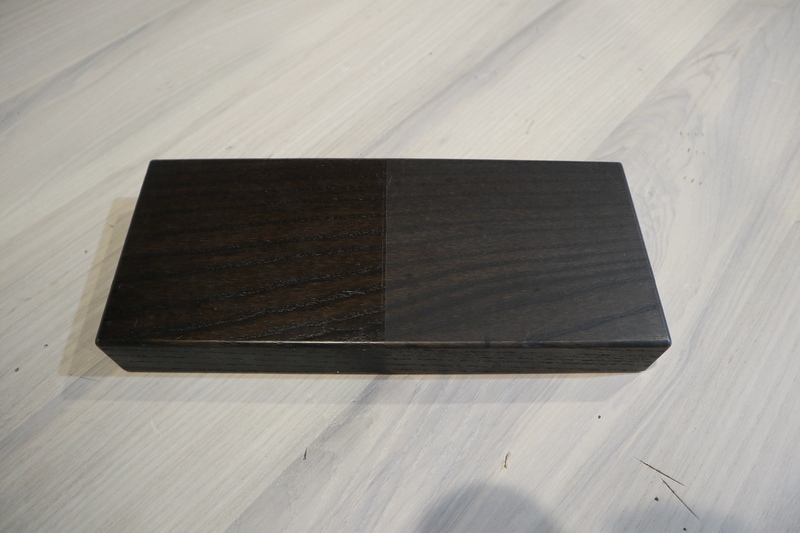 Known for its durability in fighting water and heat marks, household chemicals, and simple day to day use, it matches well with our choice of hardwoods. 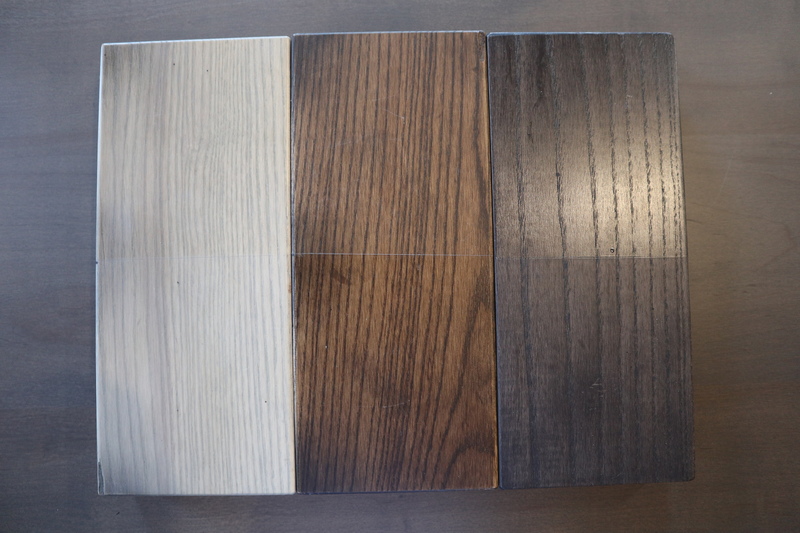 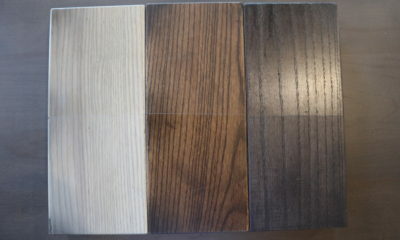 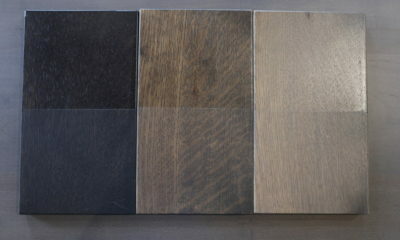 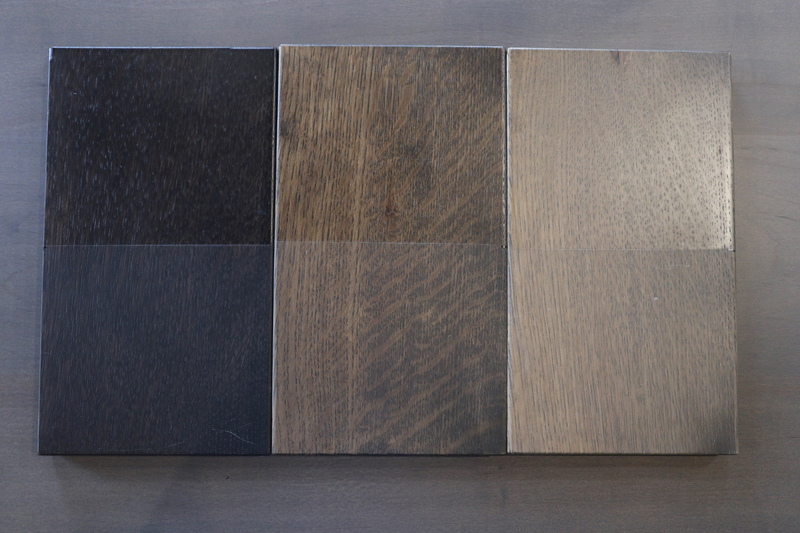 We offer a large variety of stain colors ranging from whitewash to black. 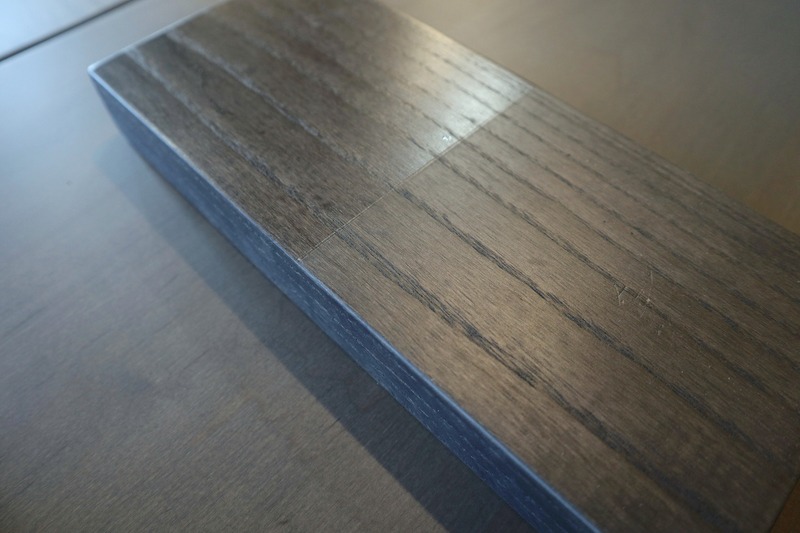 Having no impact on quality or durability, we offer a satin or flat finish. 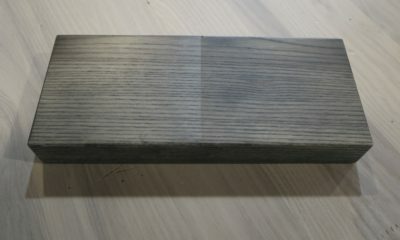 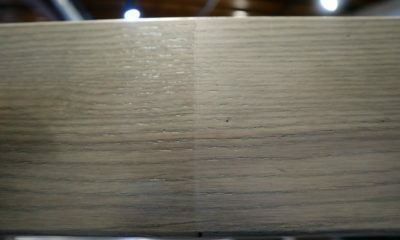 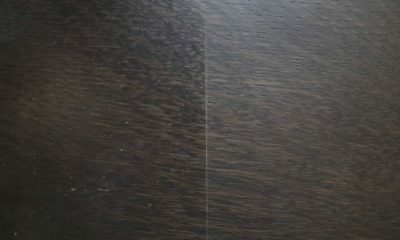 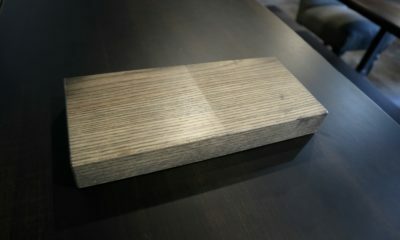 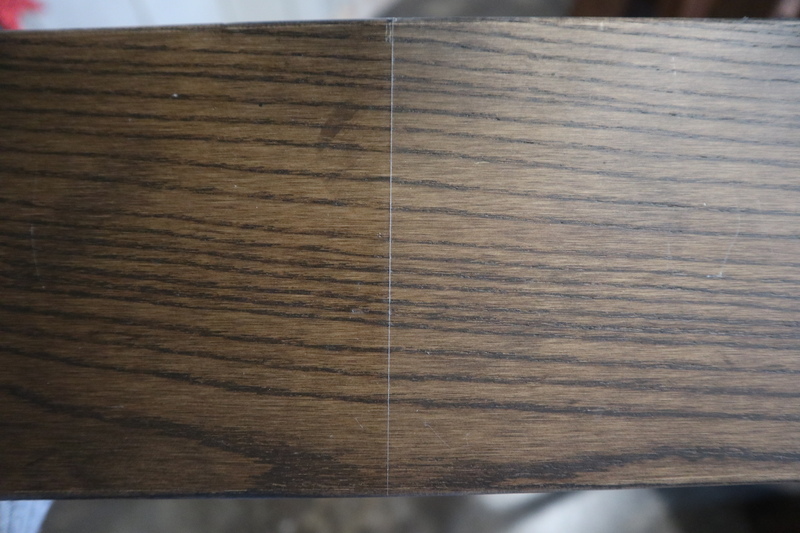 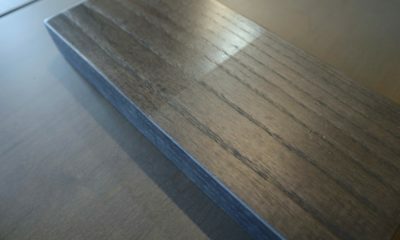 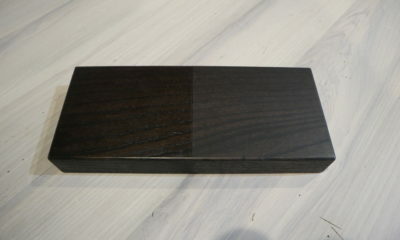 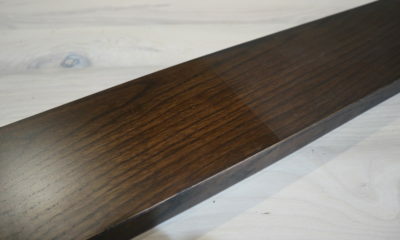 See below to get an idea of our stain color choices as well as sheen.